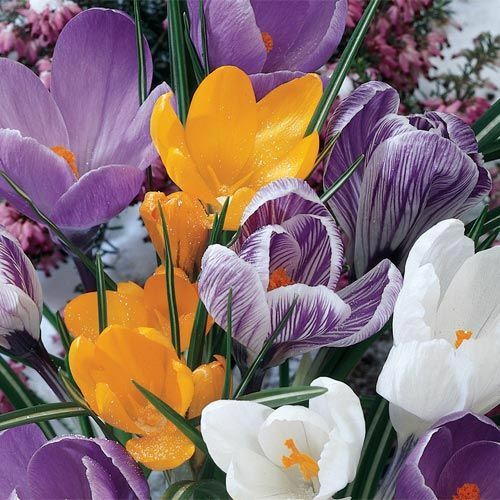 A color-balanced mix of crocuses to make winter go out with a burst of early spring color and beauty. 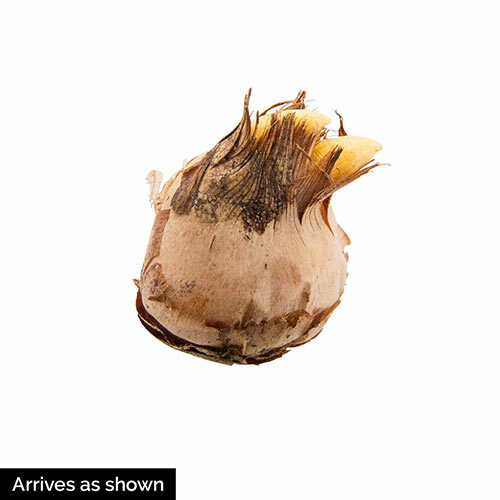 You get 50 plump, healthy bulbs; a special blend of Holland's finest. Flower FormOpen blooms with bright yellow stamens. PruningMulch in colder zones to protect from winter freeze and thaw heave. Planting InstructionsPlant 2-3" deep and 4-6" apart.